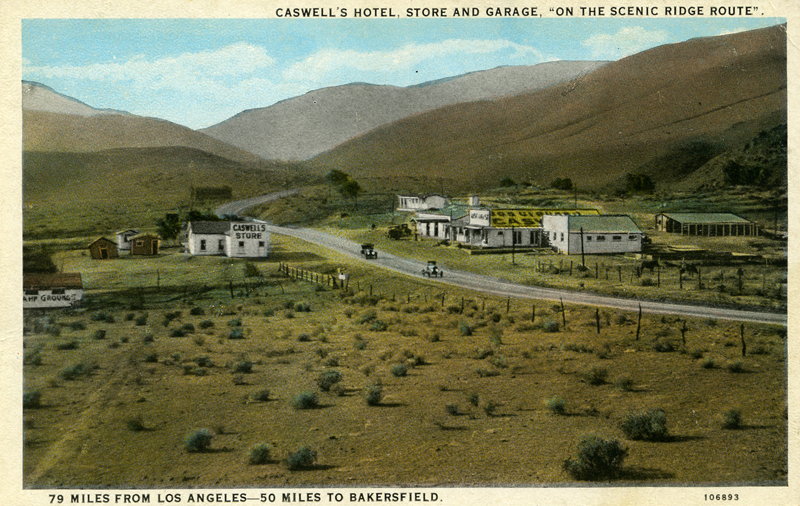 Caswell's Hotel, Store and Garage. Postcard circa 1920s. AL2060: 9600 dpi jpeg from original postcard, collection of Alan Pollack.